Presenter: Janet Salmons, PhD, Methods Guru for SAGE Methodspace and an independent researcher, writer and consultant with Vision2Lead, Inc.; and Lynn Wilson, PhD, contributing faculty in the PhD in Walden University Public Policy and Administration Program. Academic writers want to disseminate their research for many reasons. Many are motivated by university requirements for certain kinds of publications. Others want to contribute to their fields by communicating with other researchers. Some of us want to communicate with professionals or practitioners, entrepreneurs or activists, makers or inventors who work outside the ivory tower. We hope our findings can be applied to make a difference. How can we use our research and insights in ways that contribute to the social good? In this one-hour webinar, textbook writer Janet Salmons and environmental non-profit leader Lynn Wilson explore this question and share examples and suggestions for socially beneficial ways to think about our publication strategies. 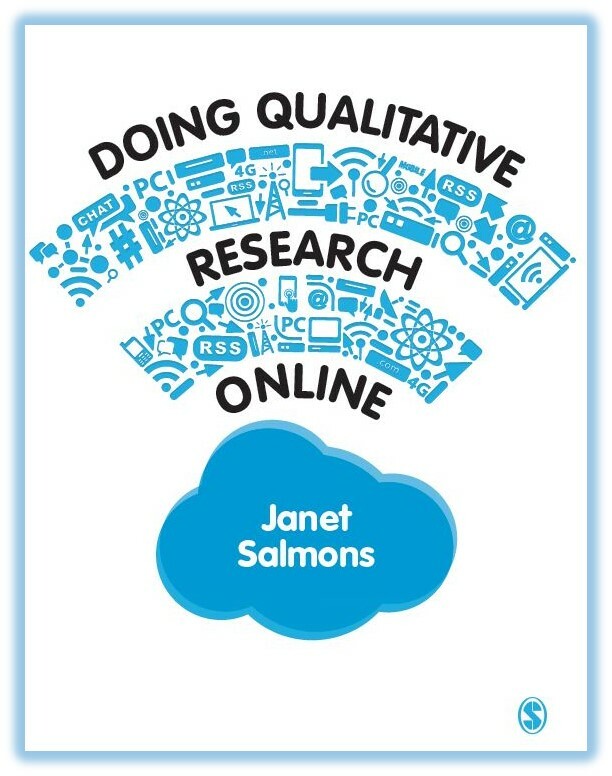 Janet Salmons is an independent researcher, writer and consultant through her company, Vision2Lead, Inc. She wrote Doing Qualitative Research Online (2016) Qualitative Online interviews (2015). Online Interviews in Real Time (2010) and edited Cases in Online Interview Research (2012) for SAGE Publications, as well as numerous articles and book chapters. She is an active blogger on www.vision2lead.com, and for the Academy of Management The Ethicist Blog. 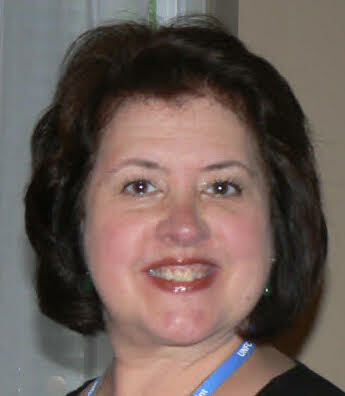 Janet is an editorial reviewer for SAGE Research Methods database, reviews textbook manuscripts and serves as a peer reviewer for academic journals. 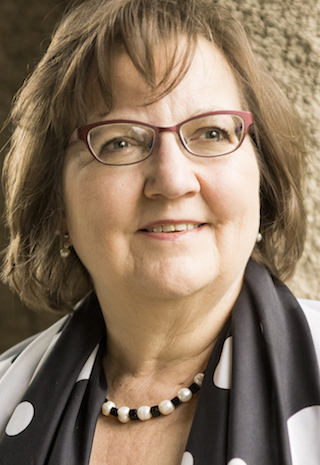 Janet is a Dissertation Mentor for the Walden University PhD program in Educational Technology. Lynn Wilson, PhD is a contributing faculty in the PhD in Walden University Public Policy and Administration Program. She participated in the development of the Sustainable Development Goals (SDGs) at RIO+20 and through their release as part of the Paris Agreement in 2015. She is currently developing metrics to help countries and organizations meet their obligations to the SDGs and related agreements, together with related educational programs for youth and adults. As Head of Delegation for the United Nations Framework Convention on Climate Change (UNFCCC) for her organization and member of the Research Constituency, she presents yearly to delegates and negotiators inside the COP meetings as they are hosted in different global locations. You have completed the textbook manuscript, now what? Some publishers expect you to develop ancillary materials for companion sites they host. If not, you might want to create your own. In this one-hour webinar, textbook writer Janet Salmons shares and critiques examples of companion websites from major publishers and individual authors. She will evaluate the types of materials posted, including media, instructional or student resources. You can spend (and waste!) a lot of time on blogs and social media. 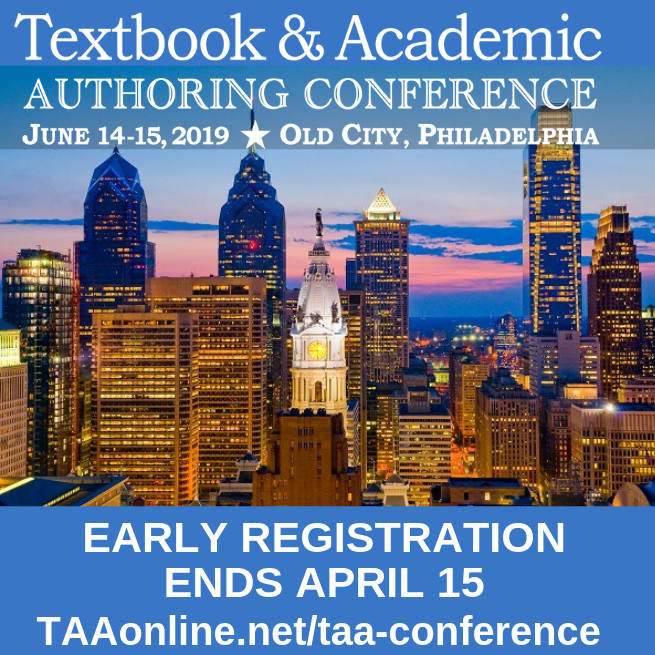 Be strategic and use these tools to complement your academic writing, textbook authoring, and related consulting services. In this one-hour webinar, Salmons will share six ways you can use blogs and social media, including: developing credibility, building a network, reaching new readers, sharing resources, encouraging textbook adoption, and disseminating findings outside of academia. She will help you evaluate whether you should start your own blog, page, or group, or contribute as a guest. In this one-hour webinar, writer and editor Salmons shares strategies she learned by creating edited books, contributing chapters to numerous edited books, and serving on editorial review boards. She will provide an overview of the entire process, from proposal through final review. You have research. You have academic papers, a thesis, and/or a dissertation. You may have written reports or social media posts. Now what? The tasks involved with moving forward towards developing publishable articles or chapters seems overwhelming. Where do you start? In this one-hour webinar, Salmons will share practical tips and a step-by-step process for evaluating your current status, and making a plan to achieve publication goals. You spent a lot of time conducting research and writing a dissertation, thesis, or capstone project. You are well aware of the pressure to get your work published, in order to get hired or advance in your academic or professional field. Where do you start? Salmons mined every element of her dissertation to launch a publishing strategy that has resulted in five books, numerous chapters and cases, articles and blog posts. She created a typology of five options for drawing from, building on, or applying your student writing. This webinar is relevant those who have graduated recently as well as to people whose dissertations have been sitting on the shelf for a while. 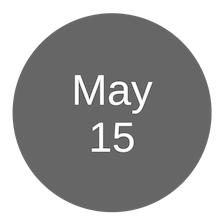 TAA webinars and presentations on demand are always available to members! Gain access to our growing library of 150+ presentations on demand when you join today! Use promo code SAVE5 to save $5 off your first year of membership.